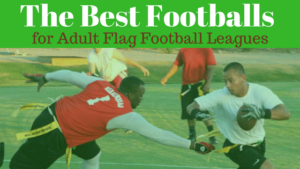 Find the best flag football adult leagues, pickup games and tournaments in the state of New Mexico. 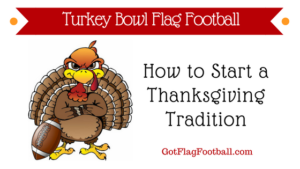 Below you’ll find the top up-to-date for 2019 list of fall, winter, spring and summer, indoor and outdoor local flag football leagues, pickup games and organizations that offer tournaments, organized from the highest to least populated cities and towns in NM. 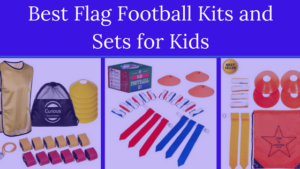 GotFlagFootball.com brings together the recreational and competitive local flag football New Mexico community of organized leagues, city recreational leagues and pickups in one list (in alphabetical order), so that it’s easy to find a game near you. The City of Albuquerque offers flag football leagues in the Spring and the Fall for adults aged 16 years and over. The Spring season runs for eight games while the Fall season is 10 games long. 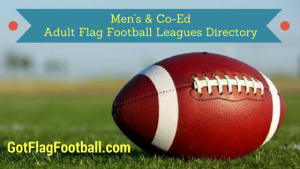 There are both men-only and co-ed divisions in both seasons, with men playing on Wednesday and Thursday nights and co-ed leagues running on Tuesday’s. 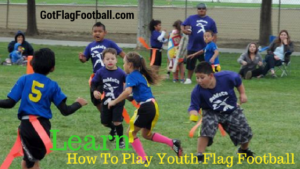 Summer leagues of flag football is offered by the city of Rio Rancho. 8v8 leagues are played under lights on Tuesday and Thursday nights, while a 6v6 league is played during the evening on Sunday’s. All leagues run for 8 games, plus a postseason. 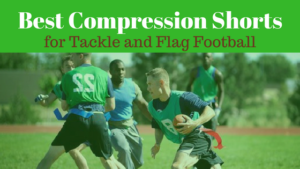 This is an annual flag football tournament, which takes place on Memorial Day Weekend over 3 days. It is a 4v4 tournament, and the proceeds go to charity. It is played outdoors.